• OFFICIAL STATEMENTS/SQUAD SELECTIONS MADE BY PARIS SAINT-GERMAIN OR SWEDISH FA. • OFFICIAL STATEMENTS/DRAWS ETC. FROM UEFA AND FIFA. • POSTS MADE BY ZLATAN IN HIS APP "ZLATAN UNPLUGGED". • POSTS MADE ON ZLATAN'S OFFICIAL FACEBOOK, TWITTER OR INSTAGRAM. • CONTENT FROM THIS SITE, ex. GAME-REPORTS. We will not publish articles from newspapers if there is no video-interview included. We will not publish updates about ex. Zlatans physical status based on news in newspapers. If no one has made an official statement in some kind, Zlatan or the club, we will not publish anything. • THESE ARE THE 10 LATEST POSTS. "MY NEXT DESTINATION IS MAN UTD"
Today Zlatan confirmed, through his own social media platforms, that he will be playing for Manchester United next season. Source: Zlatan's Instagram, Facebook and Twitter. 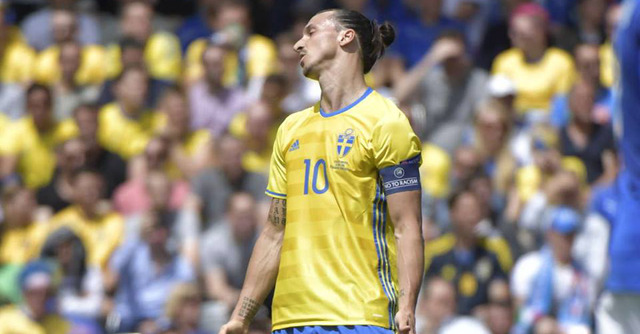 As Zlatan's retirement from international football has sunk in, we take a moment to remember and thank him for all he has done for Swedish football. Please watch Volvo's beautiful video down below. We will shortly publish a summary of everything he has done in the Swedish national shirt. 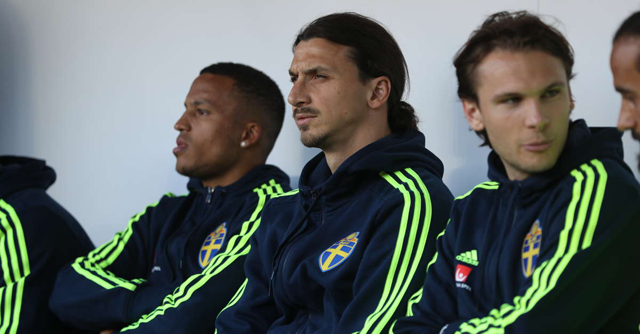 ZLATAN: " I came from this place people call "ghetto Rosengård", conquered Sweden and made it my country. My way. I am Sweden. A huge thank you to the Swedish people - without you I would never have been able to fulfill my dreams. You will always be in my blue and yellow heart. I love you." 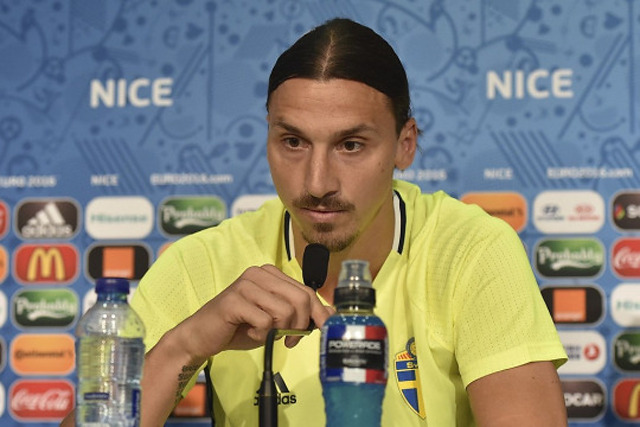 On today's press conference before Sweden's last Euro group stage game against Belgium, Zlatan announced that after this Euro Zlatan retire from playing for the Swedish national team. Please start the video and then move on to youtube.com to watch Zlatan's announcement. 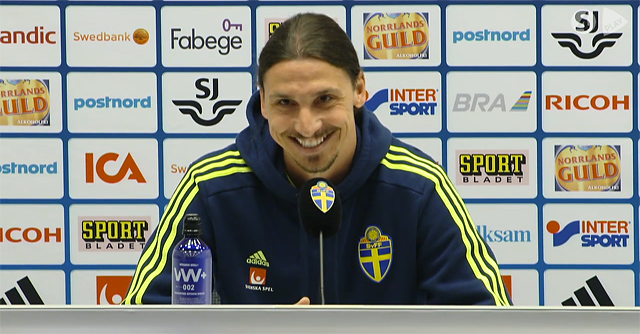 "The last game in Euro will be my last game with Sweden. I hope it will not be tomorrow. I will not participate in the Olympics because the last game will be the last game Sweden plays in this Euro. Let's hope it goes on for as long as possible. To finish with a disappointment, never. Because I'm very proud to be the captain of Sweden and what I have achieved. I want to take this moment and thank all the supporters because they made it possible for me to achieve what I have achieved. Without them it would not be possible. Wherever I go, wherever I come I will always bring the Swedish flag with me and stand with it. For me disappointment doesn't exist. Only pride and gratefulness. I'm very thankful. So thank you." Sweden were the better team against Italy in their second game in Euro 2016 today, but a late goal by Inter's Éder gave Italy the three points. Sweden controlled the ball well and even though Italy let them, they performed well under pressure and deserved at least one point. They did however struggle in the offensive third and once again failed to get any attempts on goal. Zlatan played 90 minutes and had a decent performance with the ball but wasn't as dangerous near Italy's goal as expected. At 0-0 in the 88th minute, Italy counterattacked and Inter's Éder chocked the Swedish fans by scoring the gamewinner. Italy are through to the Round of 16, Sweden still has the chance but they probably have to beat Belgium in the last group stage game. 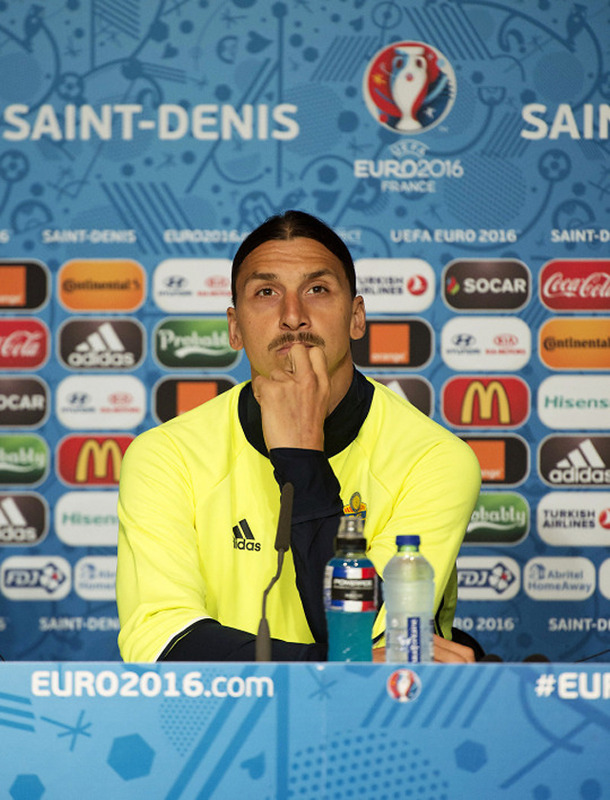 Zlatan spoke to the media together with manager Erik Hamrén before Sweden's first game in Euro 2016 against Ireland tomorrow. Watch parts of the press conference. Please use a VPN if you are not in Sweden. Sweden played 0-0 against Slovenia in a friendly game in Malmö tonight. Zlatan rested due to his recovering calf injury. 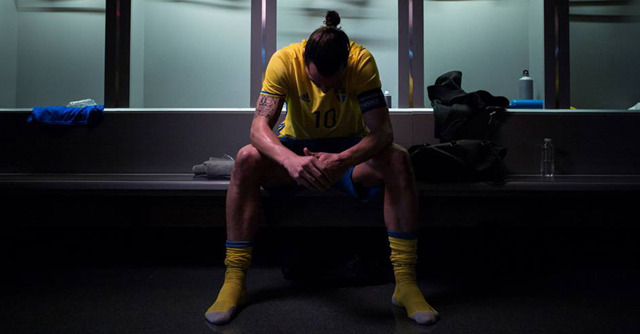 At halftime he was honored for playing 100+ games for Sweden (Zlatan actually played his 100th cap for Sweden in 2014). The was relatively even with few chances, man of the match in Sweden was Palermo's Oscar Hiljemark. 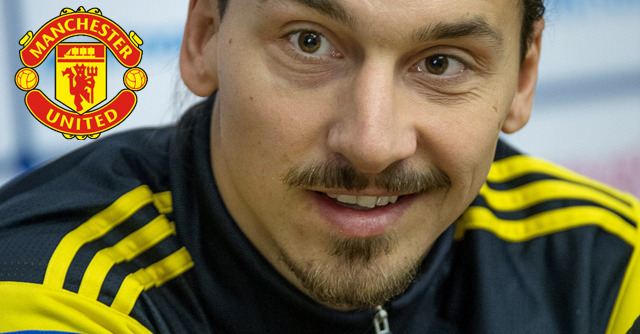 Zlatan met the Swedish (and British) press in Stockholm today. He didn't confirm anything about where he will play next but gave some hints. ZLATAN: "I know what I want. The future is already written. Just because you can eat everything, it doesn't mean you have to know everything." The future is written... Have you made your choice? ZLATAN: "I've made my choice." 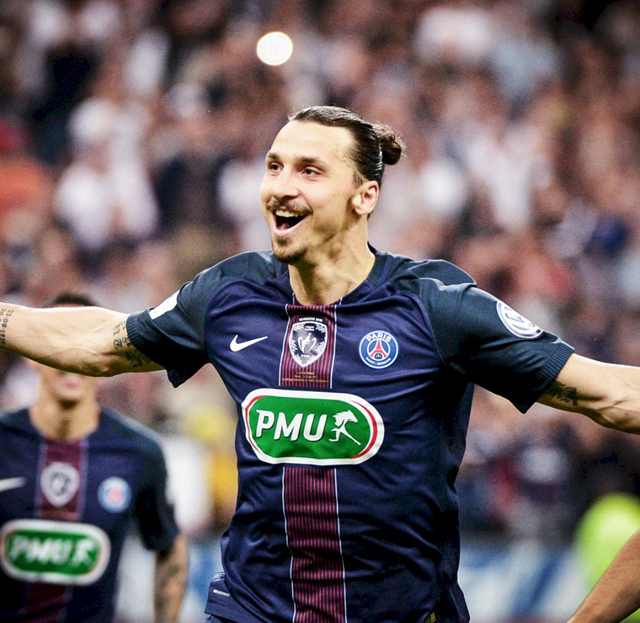 Zlatan tonight played his last game for Paris Saint-Germain. He scored twice when PSG won the French Cup Final against Marseille. Read his last thoughts. Another title, congratulations! 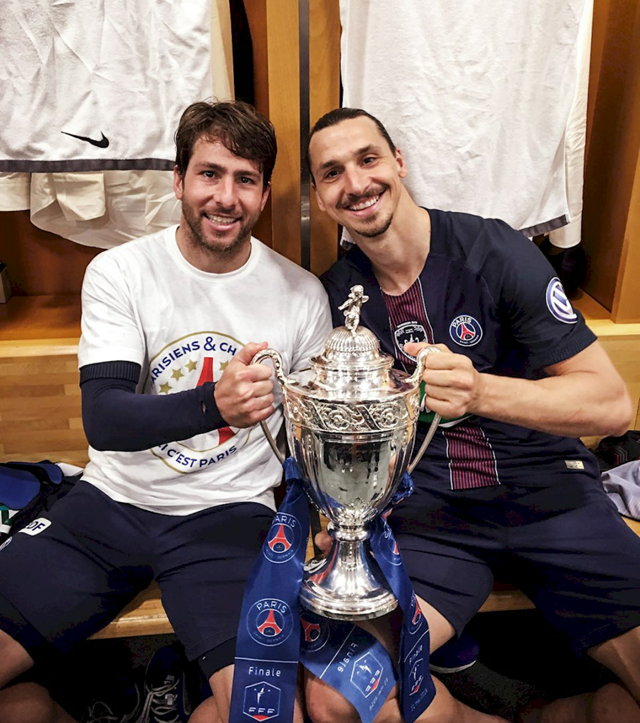 Tonight, PSG won 4-2 against Marseille, and are once again French Cup champions. What was your last 90 minutes as PSG player like? You scored two goals and assisted a third. What do you think of your own performance in this cup final and grand finale? After your final match for the club, what would you like to say to all the PSG fans around the world who mourns that the Zlatan era now is over? 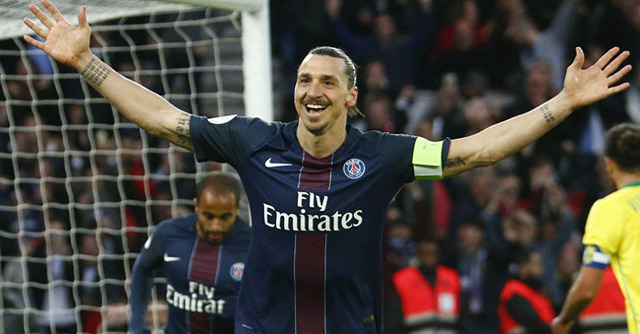 ZLATAN: "Veni, vidi, vici (I came, I saw, I conquered)." The time in Paris-Saint Germain has come to an end. 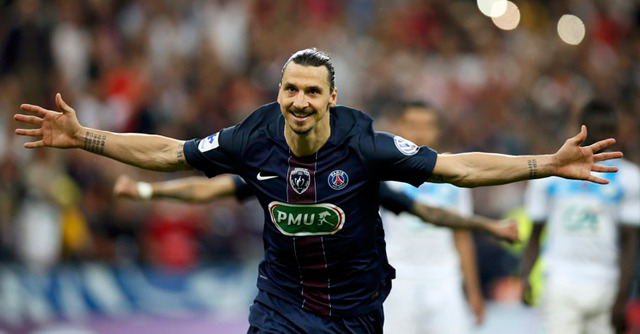 Tonight Zlatan played his last game when PSG beat Marseille in the French Cup Final. 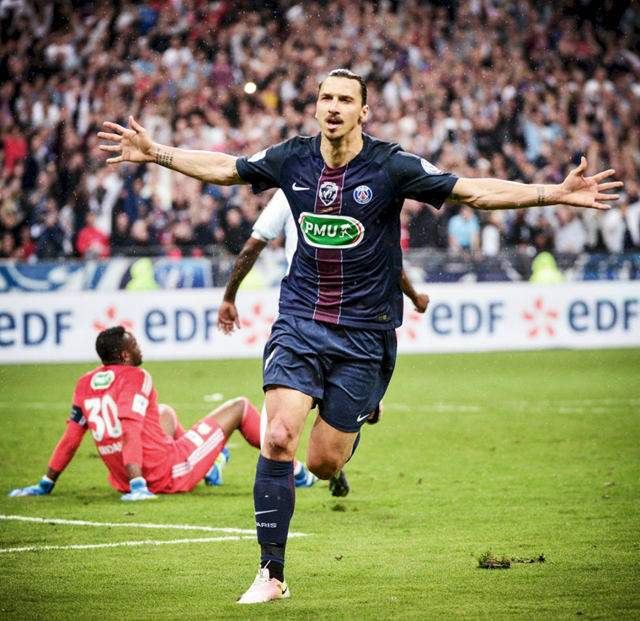 Zlatan scored twice (49th and 50th goal of the season) and won the 12th trophy since he came to the club in 2012. He helped Paris dream bigger. Thanks and Merci for 4 magical years. "IF ZLATAN SHEDS A TEAR, IT'S EMOTIONAL"
Zlatan met the press after last night's magical game and celebrations. Watch or read the full interviews in the mixed the zone afterwards. The feeling.. These celebrations.. How big is this for you? ZLATAN: "I don't think I can describe it. From when we left the hotel until now.. The day has been special, very special. After four years." Is this the biggest ever for you? ZLATAN: "This is top-3, we can say. If we look at the total. This is something I will remember for the rest of my life. All the love I received today, well not just today but all the four years I have been here and the way I have given back. I will never forget this and it's something I will miss." You seem so relaxed in your joy and also on the pitch after the goals. ZLATAN: "I try to collect all energy and love I have received and stay in control. It hasn't been easy today. It's been... Well, not a hard day but it hasn't been easy controlling the emotions." I met you at home in Malmö when you were a teenager and you sat and played video games and dreamed of playing with Ronaldo (El Fenomeno) in the attack. Now you are collecting your career, did it turn out the way you dreamed if you were to compare with your dreams? ZLATAN: "It turned out even better. Even better and much more so I'm trying just to enjoy it. Enjoy every second and every minute and just collect it all. I will understand it better and enjoy it more afterwards when I've understood the whole picture." Does anything remain or have you achieved everything? ZLATAN: "I hope something remains or I would have to quit." Are you thinking about Euro? ZLATAN: "Absolutely. That's one of the adventures I look forward to." What does it mean to you that EURO is played in France? ZLATAN: "It means alot. After the ending like today, and we have one more game next week. What I've done for France.. To first come home (to Sweden) and then back here with my country to play means everything. We have supporters from France and Sweden now so we shouldn't complain about that." Can you maintain your superform that long? 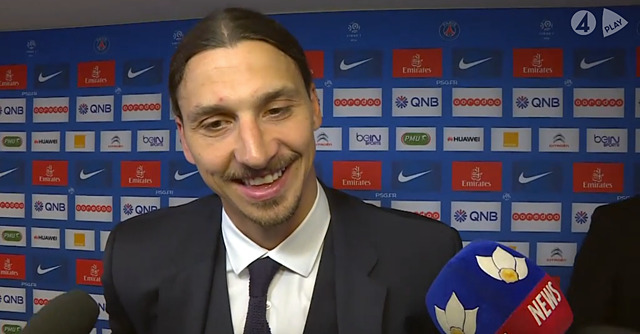 ZLATAN: "I just have to keep playing and enjoy my time on the pitch." It was a very nice moment when your sons entered the pitch. Were you prepared for their entrance? ZLATAN: "Both no and yes. I knew some things were gonna happen during the game but I was only on the pitch to enjoy myself. Today was all about enjoyment and to collect all the love I received and give back, which I have done for four years. It feels amazing." It was a bit emotional when you picked up them and walked off? ZLATAN: "It was very emotional, something I will never forget." How much is grief and how much is joy? How would you say it's divided? ZLATAN: "I think it's 90 % joy and 10 % grief. I have never experienced and ending like this. I can't describe it. From day one when I came here and what I had to go through. ZLATAN: "The saddest part is that I'm leaving the team. I have never been part of a group like this even though I've played in the biggest clubs. This was something special. Because those who came in the beginning.. It wasn't like in the clubs they played in before, it was to build up, build up, build up, both on and off the pitch. Four years later we can all recognoze that I made it." "That was the vision, that's why I came here. It was a big challenge but I dealed with it all." We're trying to gather this evening emotionally, where do we arrive? 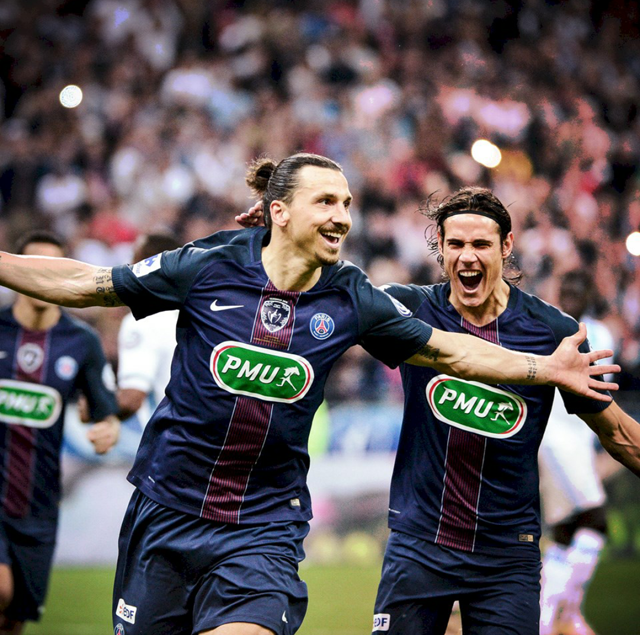 ZLATAN: "Magical, I can't describe it. Everything went like it was supposed to. Exactly everything. From when I woke up to when I left the hotel, on the way in here.. It's indescribable. Best ending I could get. The best. I don't need more than that." You looked very moved, Zlatan, during certain parts of the ceremony most of all. ZLATAN: "I was very moved. Speciellt when the kids came in. If Zlatan sheds a tear, it's emotional. And that's what I did when the kids came in." "King" and "Legend" on the shirts (on the kids), who came up with the idea? ZLATAN: "It was probably themselves. One of them feels like a king and the other one like a legend. And I am those two things so it was a perfect combination." You say it's been tough and an exciting project, what has been the hardest? ZLATAN: "In the beginning. I came from Milan where everything was 100 % and perfect. We played on full stadiums, or wait, well it was also full here, but larger stadiums. And everything from going from a horrible pitch to the best one, well everything, all the small details which I was part of building. It wasn't easy, it was a huge transition. So I can stand here proud and say that I made it. " 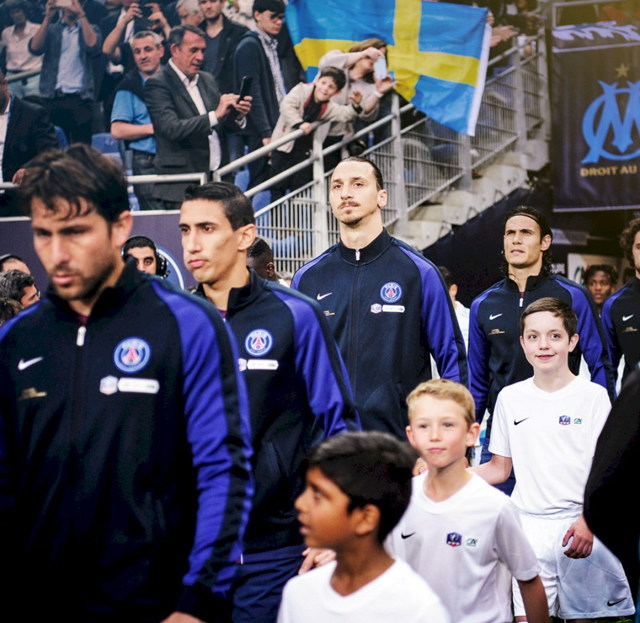 Where will the dreams take you now, Zlatan? ZLATAN: "To Euro. To get to experience Euro in France and just enjoy it. Then afterwards... We'll see." You said you know where you are going. ZLATAN: "I know where I'm going." Is there a signature signed or is it almost there? ZLATAN: "The future is written." WHAT A ZLATAN-WAY TO FINISH! Zlatan broke the record, the Swedish national anthem sounded, the crowd went mad and in ran Zlatan's two sons Maximillians and Vincent with one PSG-shirt each with the names 'King' and 'Legend' on the back. 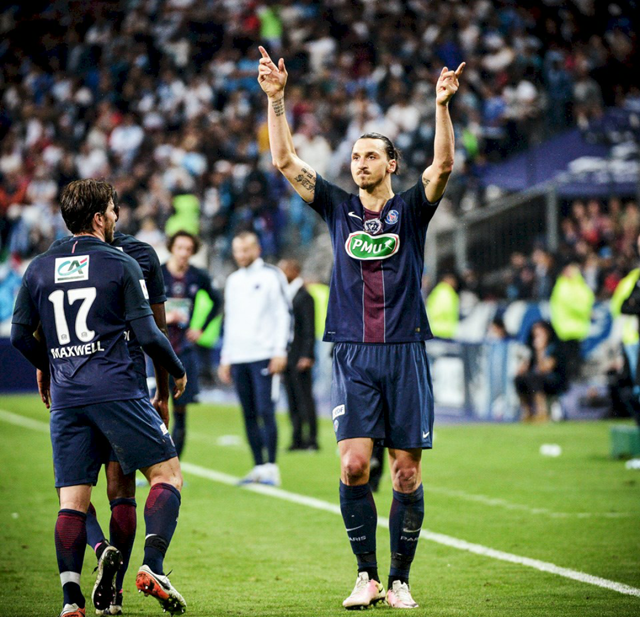 That's how Zlatan's last game on Parc des Princes ended. It doesn't get more Zlatan than that.